Greenspits, let’s stay connected to the rock ! Climbers, most of all, appreciate the beauty of the crags and surrounding landscape, the quality of the rock and the variety of mineral forms. The sporting experiences and related human interactions offered to us in nature are gifts that each of us should wish to preserve because they are integral, not just to our weekend hobby, but to our way of life. Today the future of most natural climbing areas hangs in the balance because of access issues, ageing equipment and poor waste management. Our sport is booming, leading to overcrowding of some areas and a consequent impact on the natural environment. These threats to the crags and associated eco-system can be managed. Greenspits is committed to the protection of our climbing areas and their development by conserving the integrity of the natural sites themselves. 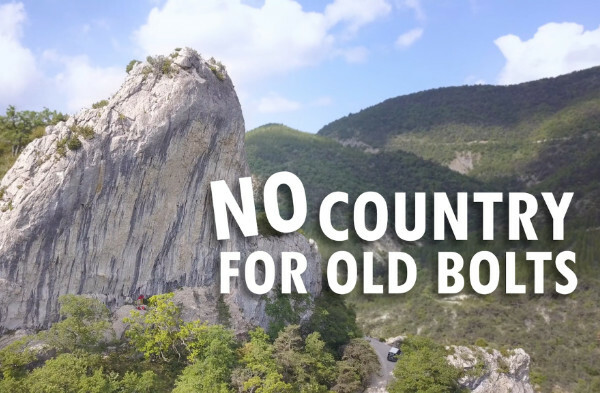 We, at Greenspits, are all passionate climbers who want to conserve our heritage – our natural climbing areas. By forming an association, we give our sport legitimacy and lend considerable weight to the defence of our playground, or place of work. 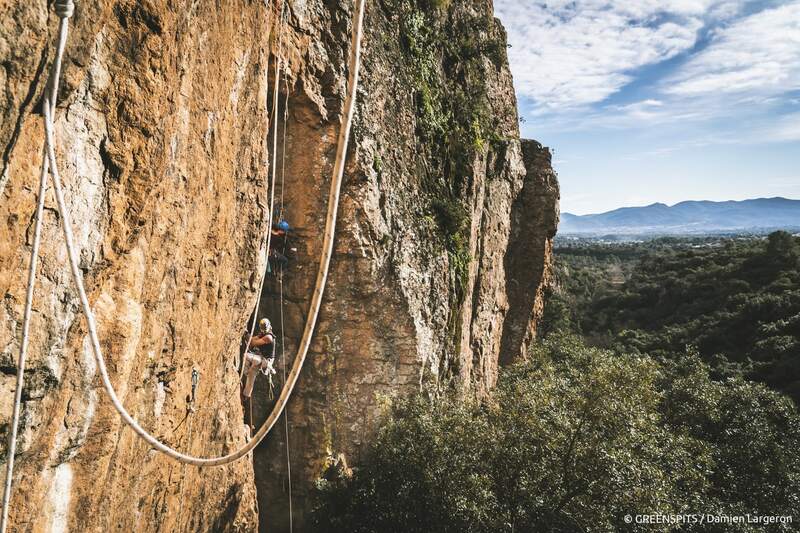 Choose action and help us to protect the areas where you love to climb – join us or give ! 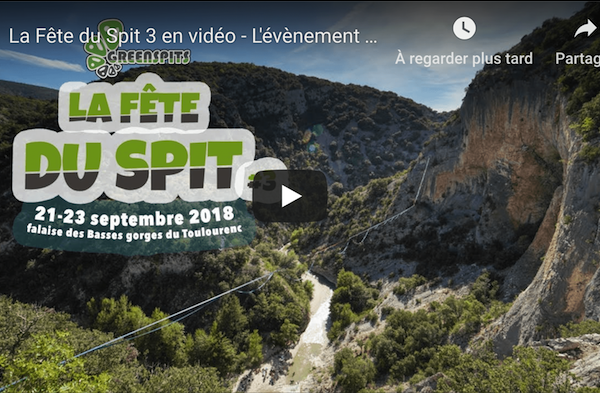 La Fête du Spit #2 from Péma on Vimeo.